DAHA 4500 SAATTEDİR. 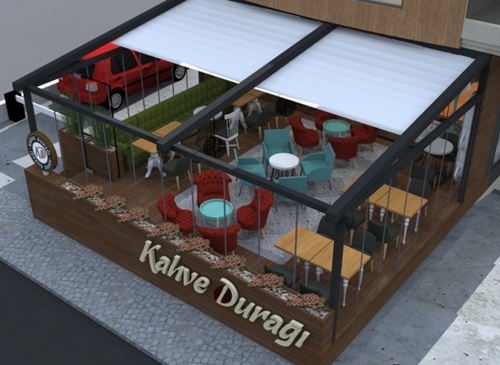 KAPORTASINDA ÇİZİK DAHİ YOKTUR. AŞIRI TEMİZLİKTE BÖYLESİİİ YOOOOKKK TÜRKİYEDE TEEEKKKK…. VİZESİ VAR SATIŞLARI HAZIR. BAŞINDAN AYRILAMIYACAGINIZ BİR MAKİNE.